Would you like to give your abode a palatial look? Yes, this is very much possible with Imperial Traditional Rug range which is offered by Ultimate Rug. The floral intricate carvings are so impressive that you’ll have to spare some time to praise the creativity offered by its weavers. 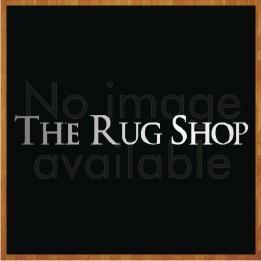 These rugs are made from soft heatset polypropylene material that makes it stain-resistant, anti-fade and extremely durable. This range of rugs is available in medium, large, extra-large and runner sizes with following size variations: 80x150cm, 120x170cm, 160x230cm, 200x285cm, 67X230(Runner) so that you can decorate every corner of your room as per your wish. You can get these rugs at your doorstep which comes in an array of colours such as choc, ivory, red, green and blue.